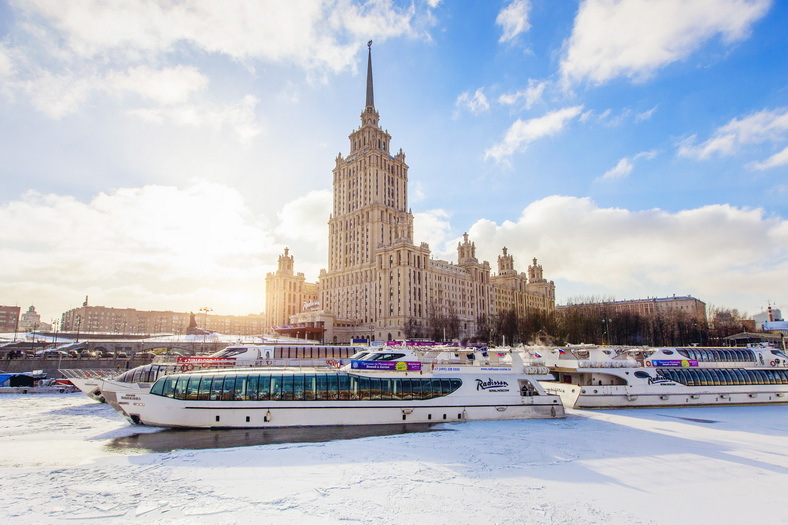 Unlike the other tourist vessels, these huge snow-white ships do not cease navigation in winter: they pierce the ice so smoothly that that the waiter can easily pour champagne in tall crystal glasses on the table without loosing a drop. 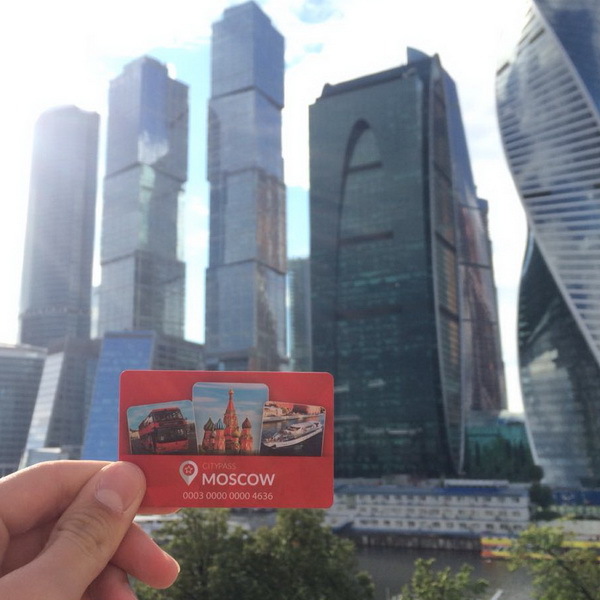 If the weather is warm enough, you can go out on the deck, enjoy the river air coolness, see the old facades of the Moscow centre and admire lacy bridges, dressed in a thousand colored lights. 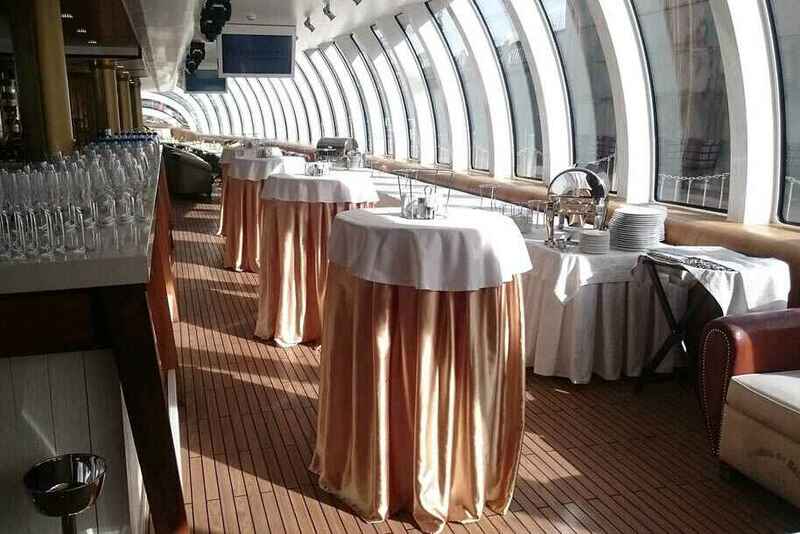 The cruise duration is 2.5 hours. 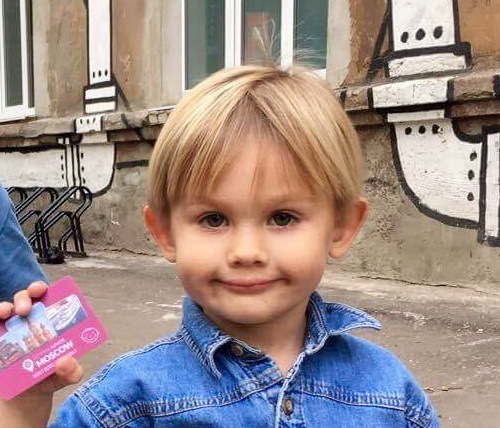 The seats are limited. 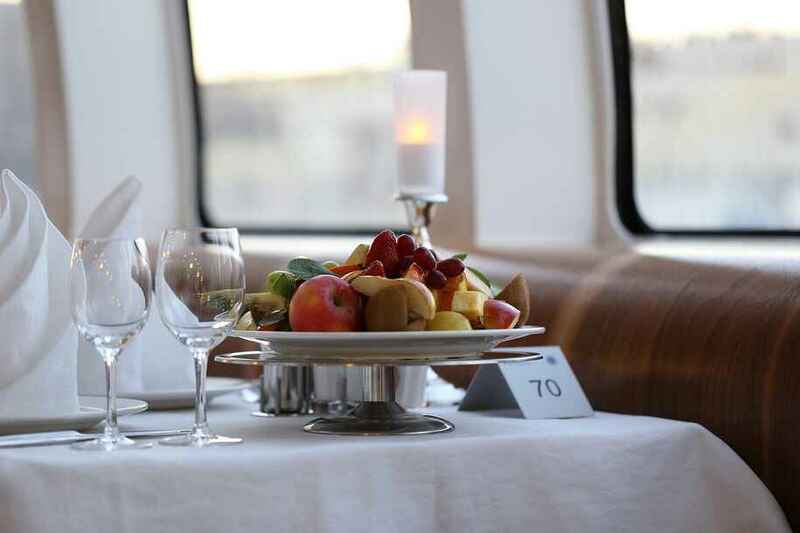 *You need to book the seat in advance by the phone: +7 (495) 228-55-55. 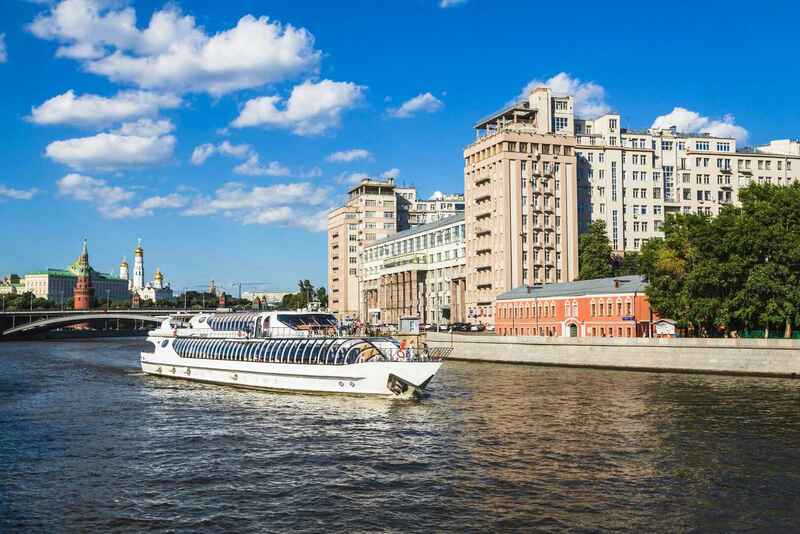 During the winter navigation season — one day before the time of depatrure, during the summer navigation season and holiday — two days before the time of depatrure. 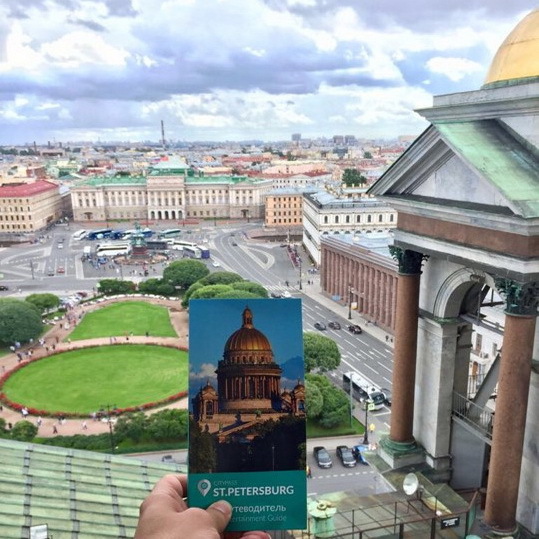 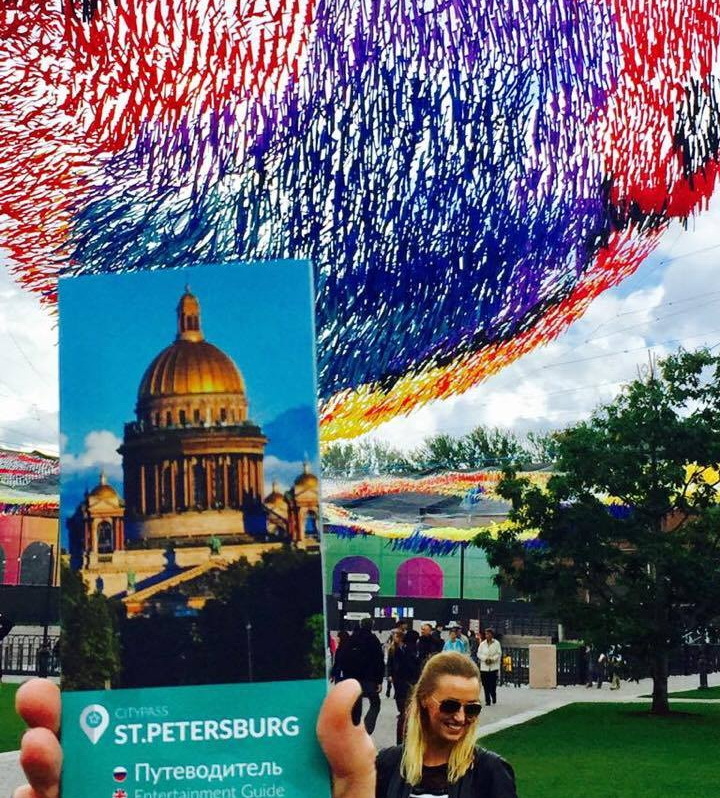 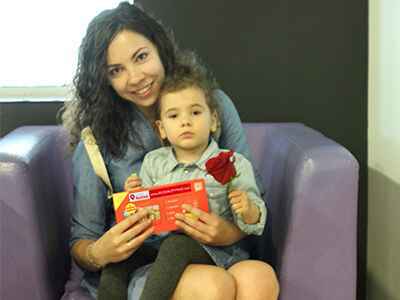 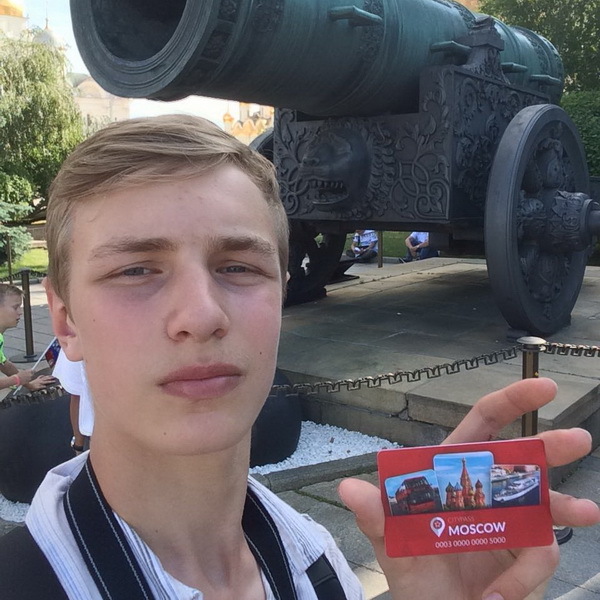 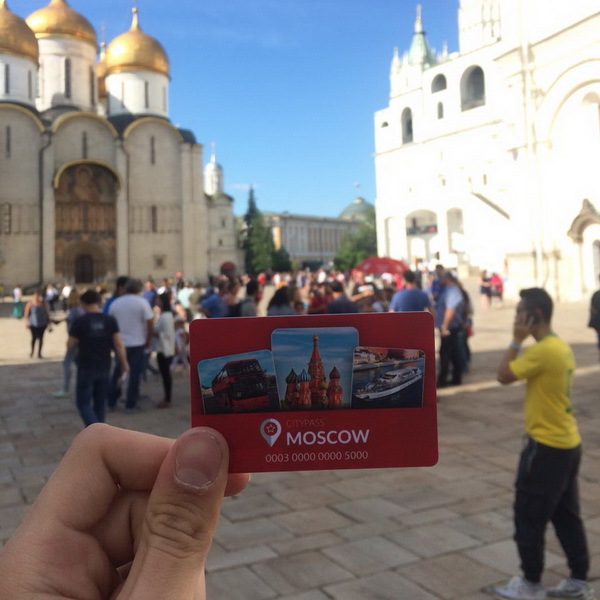 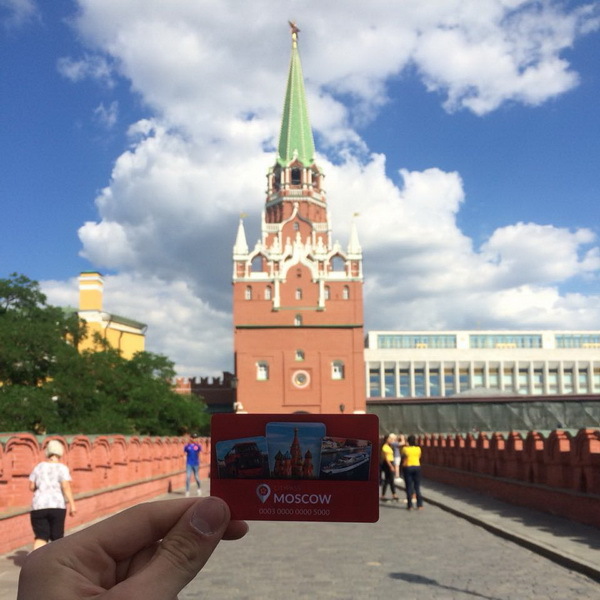 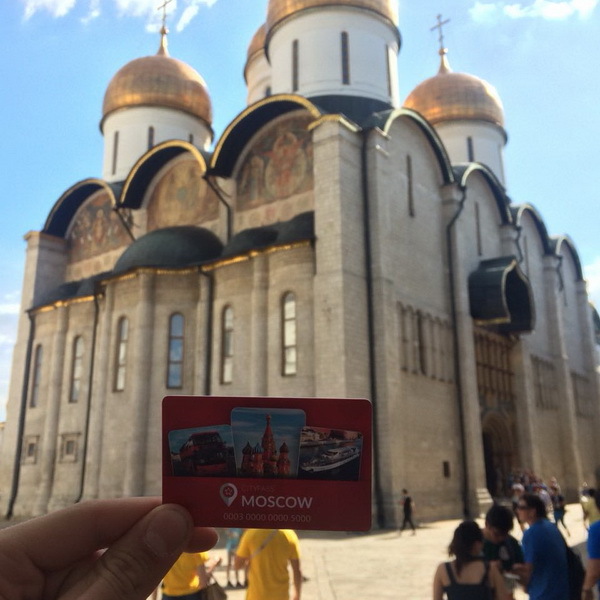 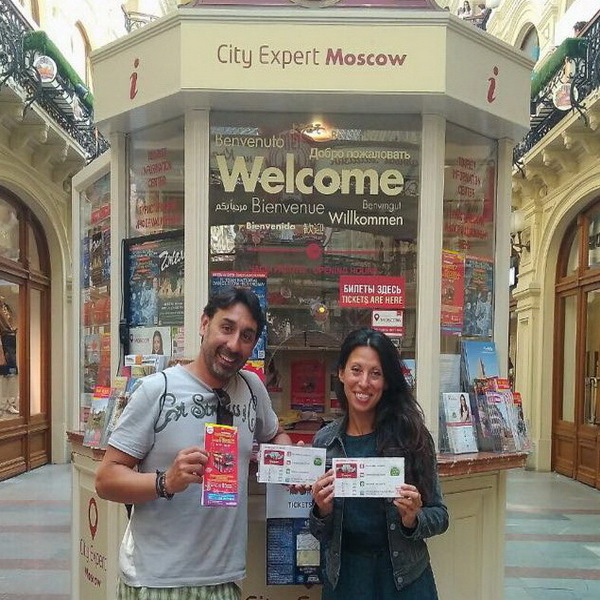 Inform that you are the Moscow CityPass card holder and get the best seats. 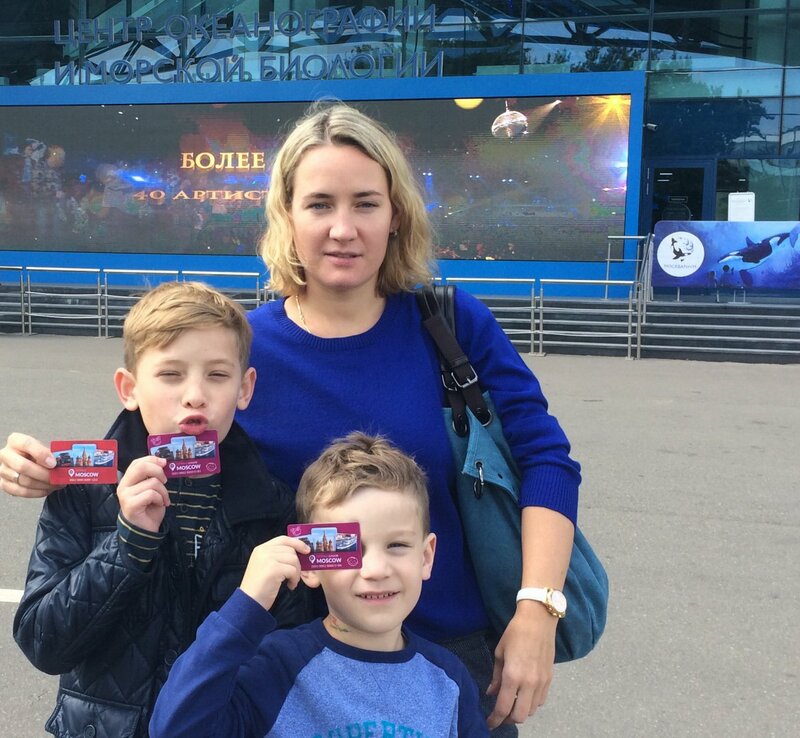 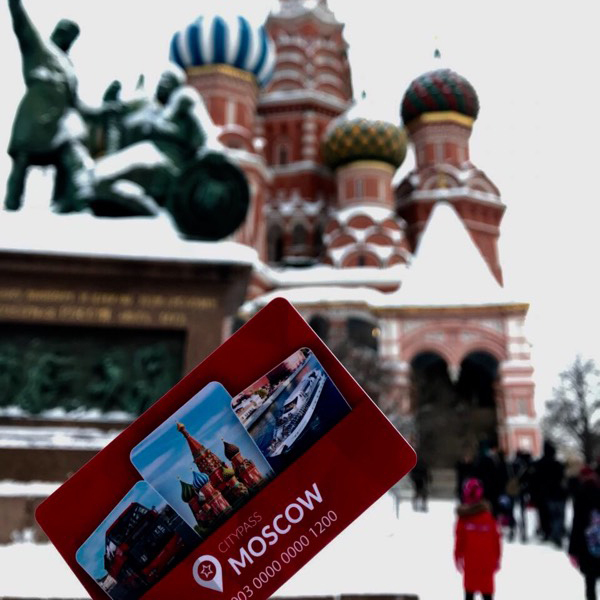 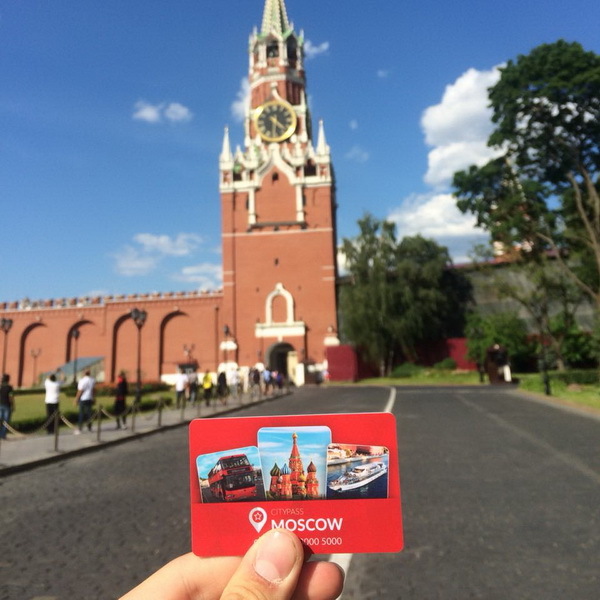 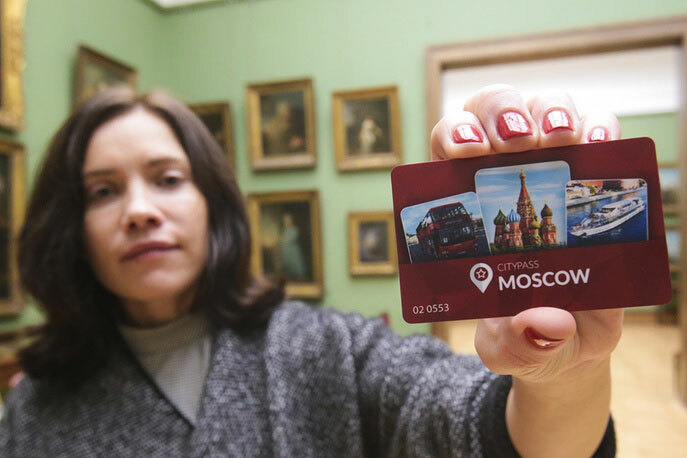 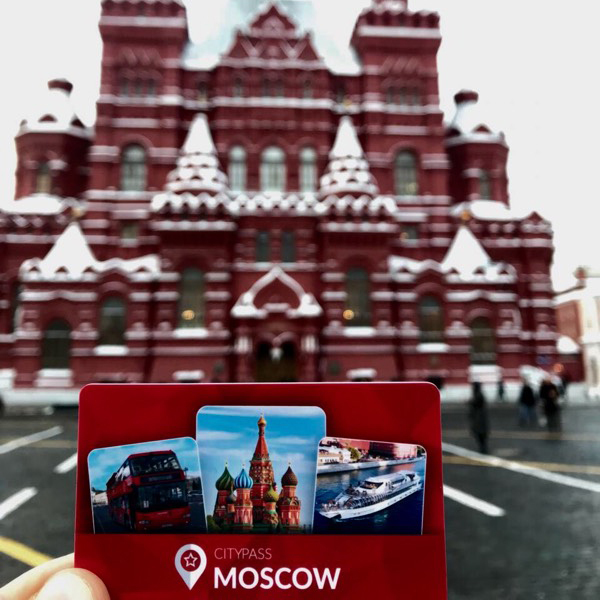 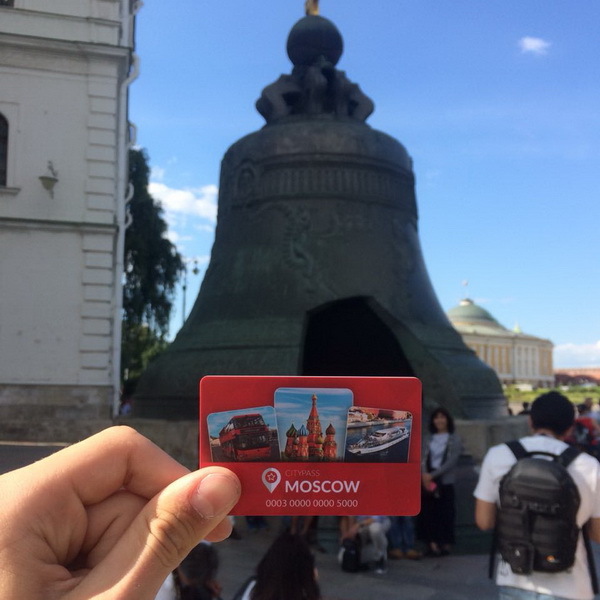 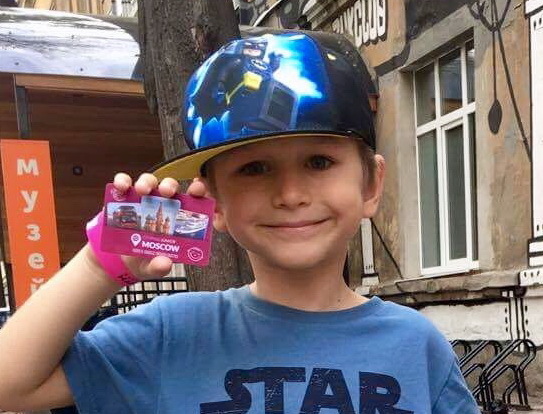 For the active please show the Moscow CityPass card in tickets offices of Flotilla, take a ticket and go on the board 30 minutes before the departure. 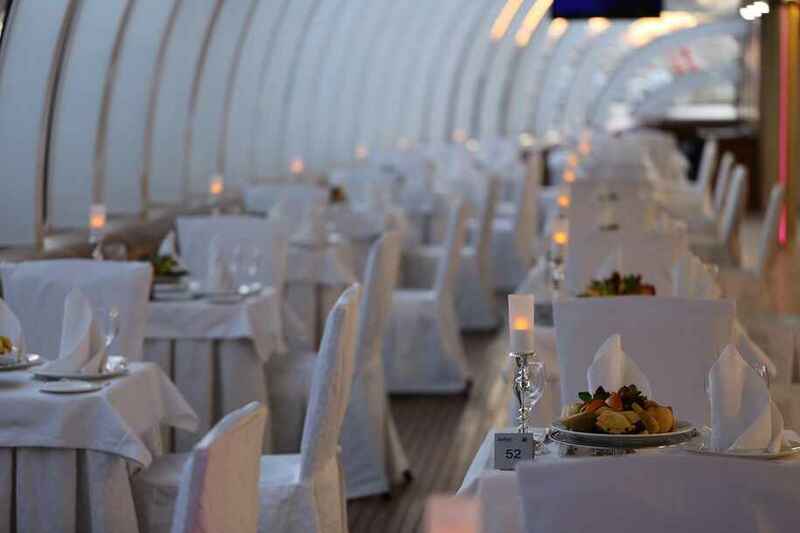 Pier "Ukraina" Hotel": October – March: 15.00, 20.00; April - September: 13.00, 15.00. 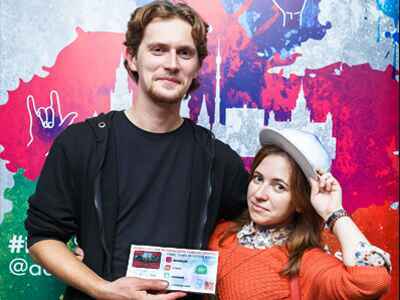 Pier "Gorky Park": October – April: 16.00, 20.00; May - September: 13.30*, 15.00*. 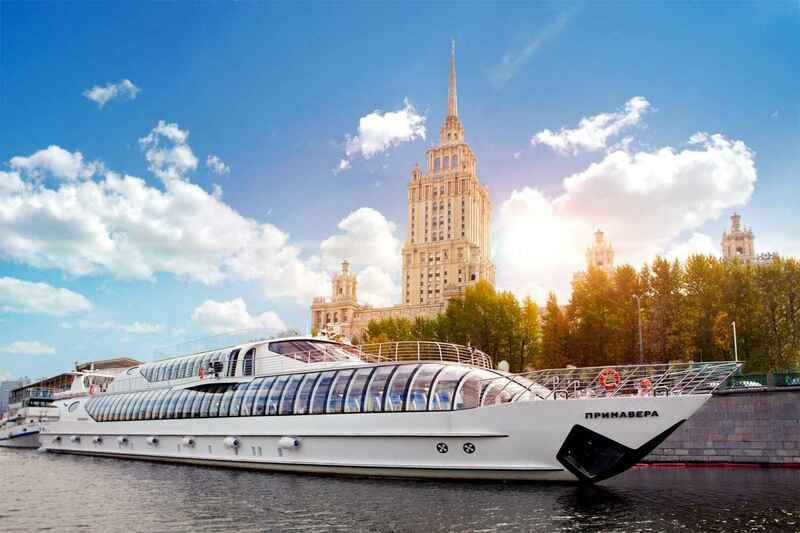 *The cruise duration is 1.5 hours. 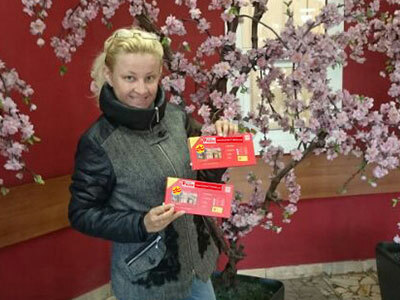 Pier "Ukraina" Hotel": October – March: 13.00, 15.00; April - September: 13.00, 15.00. 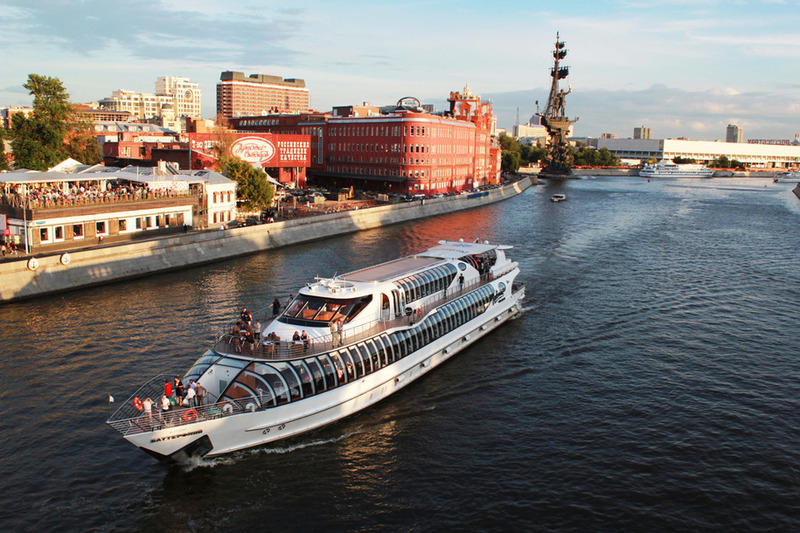 Pier "Gorky Park": October – April: 13.00, 15.00; May - September: 13.30*, 15.00*. 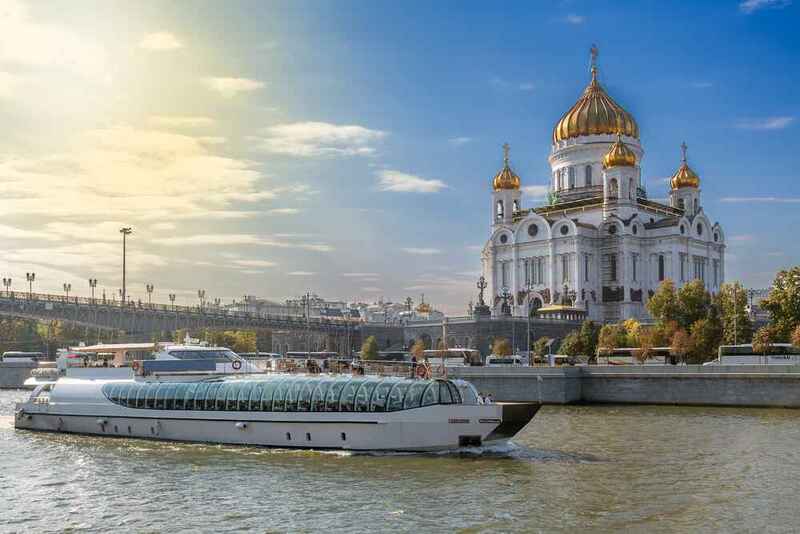 *The cruise duration is 1.5 hours.